Go Green in the City 2019 - Bring your green ideas to life! More than 80,000 students from 180 countries have participated in the Go Green in the City challenge over the last 8 years - now, it is your turn! 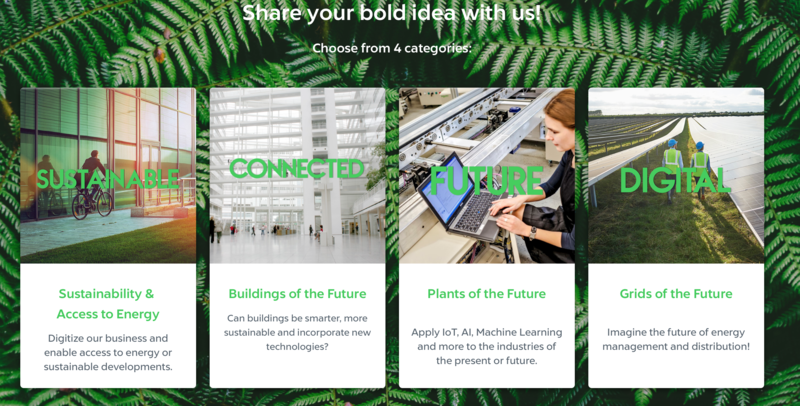 In a team of two, present your idea to Schneider Electric. Make it to the finals in Spain and you could win the grand prize of a lifetime! Go Green in the City welcomes participants from around the world. Schneider Electric is a truly global company, with offices in over 100 countries, and this year’s competition represents that. Students from every country are invited to take the challenge and compete! Team up with a classmate or friend, or find a teammate through the Go Green in the City competition platform! Both teammates must be studying in the same country for the duration of the competition, and every team must include at least one female member. Solve real business challenges and impress the judges with your creative solutions for smarter cities through better energy management and efficiency. Take the quizzes to unlock insights about Schneider Electric and the energy-smart cities it supports. The Grand Prize - Build a career with Schneider Electric and win the international trip! The winning team will win job offers from Schneider Electric, and an all-inclusive international trip to two cities of their choice (where Schneider Electric has offices). 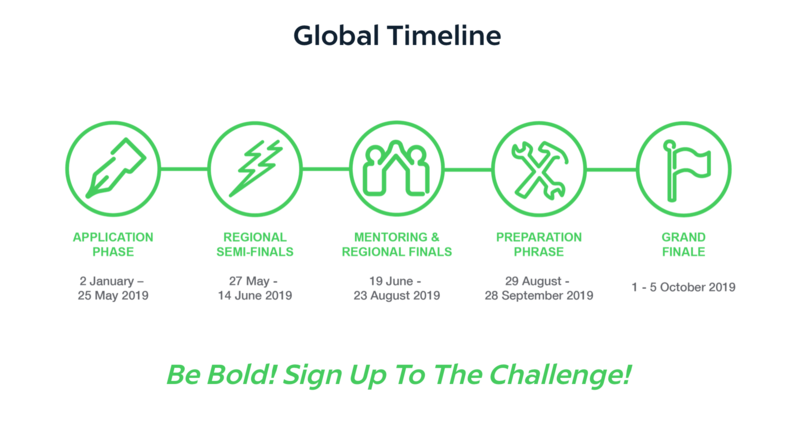 Global Finalists - The Top 8 teams will be invited on a fully sponsored trip to the Schneider Electric Global Innovation Summit in Barcelonato pitch for the Grand Prize. & An invitation to interview for Schneider Electric's Internship Program. Regional Finalists - Participants will receive mentorship from Schneider Electric experts to polish their proposals and make it to the Grand Finale! Women in Energy - One all-female team from the semi-finals will win the Women in Energy Award, securing a place in the finals and cash prize of USD $1,000.